Oxford patients will have to try Praluent before they can get coverage for Repatha. 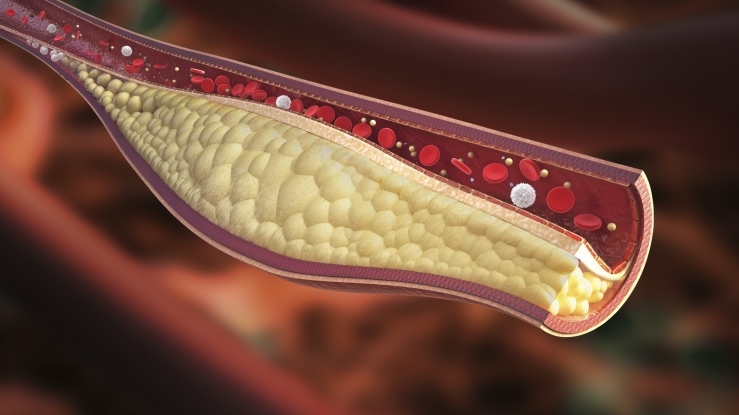 PCSK9 can help patients control their levels of "bad" cholesterol. (Bloomberg) — The Oxford unit at UnitedHealth Group Inc. (NYSE:UNH), which runs health plans in the northeastern United States, will favor Sanofi and Regeneron Pharmaceuticals Inc.’s new cholesterol-cutting shot over a similar treatment made by Amgen Inc. (Nasdaq:AMGN). Sanofi (NYSE:SNY) and Regeneron (Nasdaq:REGN) make the injectable cholesterol treatment Praluent. Oxford covers about 1.2 million people, according to data compiled by Bloomberg. Its patients will have to take Praluent for 12 weeks without sufficient effect or have a history of not being able to tolerate the drug before the insurer will cover Amgen’s drug Repatha, the company said in an update posted online. The policy takes effect on Jan. 1. It’s the latest move by a health insurer or pharmacy benefit manager to limit access to the cholesterol treatments, called PCSK9 inhibitors, that have a list price of about $14,000 a year. CVS Health Corp. (NYSE:CVS) last month signed an exclusive deal with Amgen to cover its drug. By picking one drug over another, insurers and pharmacy benefit managers can gain better prices. PCSK9 inhibitors are designed to help people with high levels of LDL, or “bad,” cholesterol who can’t get their condition under control with statins such as Lipitor, from Pfizer Inc. (NYSE:PFE). Payers of insurance benefits have worried they could become one of the costliest drug classes ever, because of their high price and the large number of people in the U.S. with high levels of bad cholesterol. For now, their scope is more limited to those with genetic conditions or who can’t tolerate other drugs. “”Praluent is the only PCSK9 inhibitor currently available in two doses, providing physicians with the flexibility to tailor therapy to individual patients,” said Sanofi spokeswoman Mary Kathryn Steel in an email. Representatives for Amgen didn’t immediately respond to a request for comment. —With assistance from Robert Langreth and Zachary Tracer.